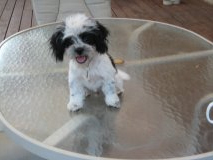 The Zuchon is a hybrid dog mixed between the Bichon Frise and the Shih Tzu. 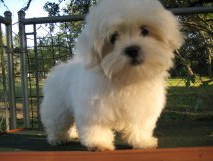 This breed is also known as a Shichon. This adorable little dog looks just like a teddy bear and has become quite poular because of it’s adorable face, friendly disposition and non-shedding hypoallergenic coat. This dog will be relatively small raning from 7 – 14 pounds. The height will differ between males and females but this dog will likely be between 9 – 11 inches in height. The coat of the Shichon is hypo-allergenic. The hair will be loosely curled and coloration can range anywhere from white, grey, brown and black or any combination of these colors. 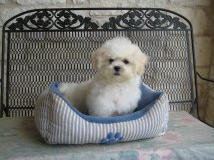 Affectionate and energetic is how most Shichon owners will describe their dogs. They are socialable and good with children. These dogs usually love everyone and because of this they may not make great watchdogs. They are intelligent and easy to train. The Zuchon will make a great family pet. Because of their small size and cute faces this dog will make the perfect lap dog. 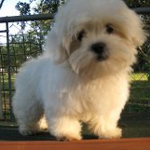 Some Shichons look more like the Bichon Frise with long legs and some are more like the Shih Tzu with short legs as you can see from the pictures below. 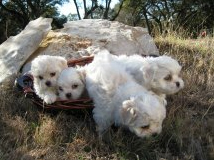 They are all adorable and look very much like small teddy bears. 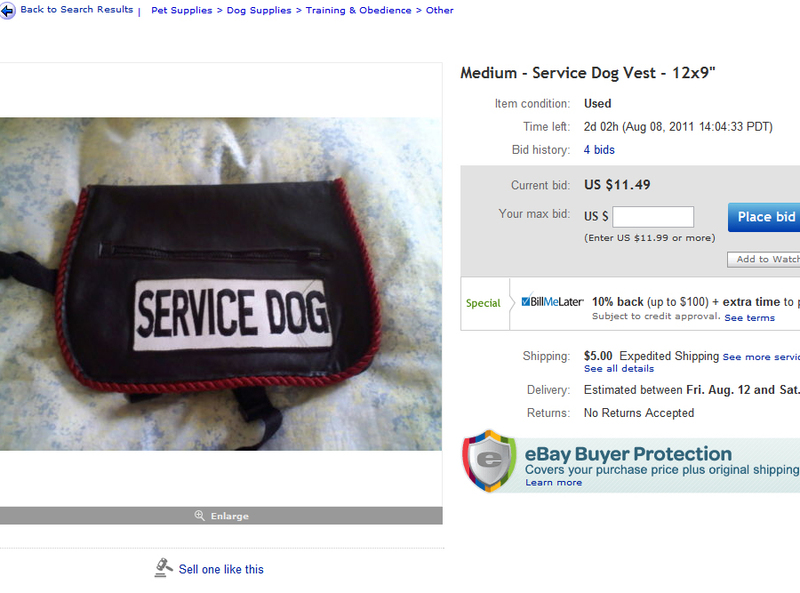 Don’t forget to submit a picture before you go and we will put your dog on this page.